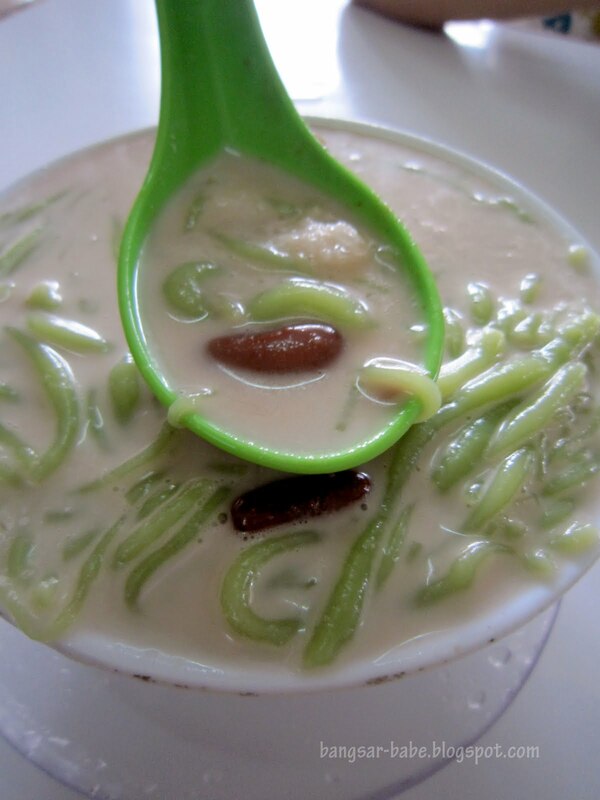 How do you like your cendol? With kacang merah (red beans), pulut (glutinous rice) or both? I like my cendol to come with both – because it tastes better and I’m greedy. After a satisfying lunch at Wan Li, my friends and I decided to try the cendol from Ansari Famous Cendol at Jalan Barack. 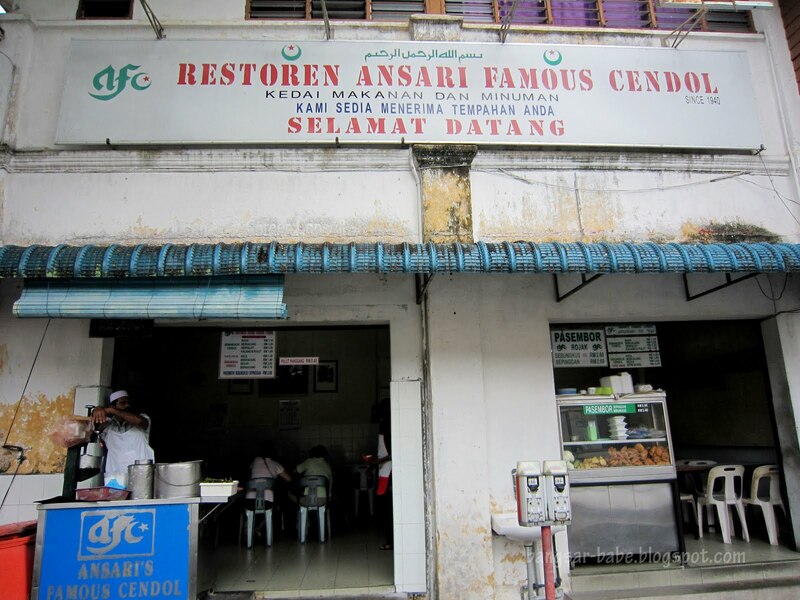 Spanning over three generations, Ansari was founded by Abdul Kader, who opened his cendol stall in 1940. Unlike most cendol stalls I’ve been to, Ansari is a shoplot with tables and chairs inside. 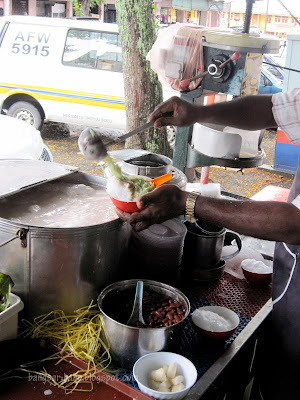 Prices range from RM1.10 for the plain cendol to RM1.60 for the kacang + pulut version. I immediately chose the latter, while the rest of the gang had the kacang cendol (RM1.20). You can also order the pasembor (RM2.60) from the stall next to Ansari cendol. The pasembor tasted average to me. I thought the gravy wasn’t thick or flavourful enough. That said, it was reasonably priced and good enough to go with the cendol. 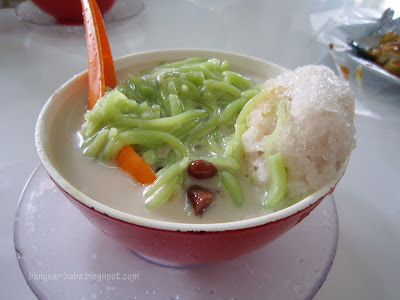 The cendol however, was a different story. This sweet and creamy concoction had a mix of tastes and textures. It had a slight bite from the red beans and was slightly chewy from the pulut. The cendol had just the right amount of sweetness from the palm sugar syrup and the pulut gave it a slightly salty flavour. Good stuff! Verdict: The cendol had a good balance of tastes and textures. 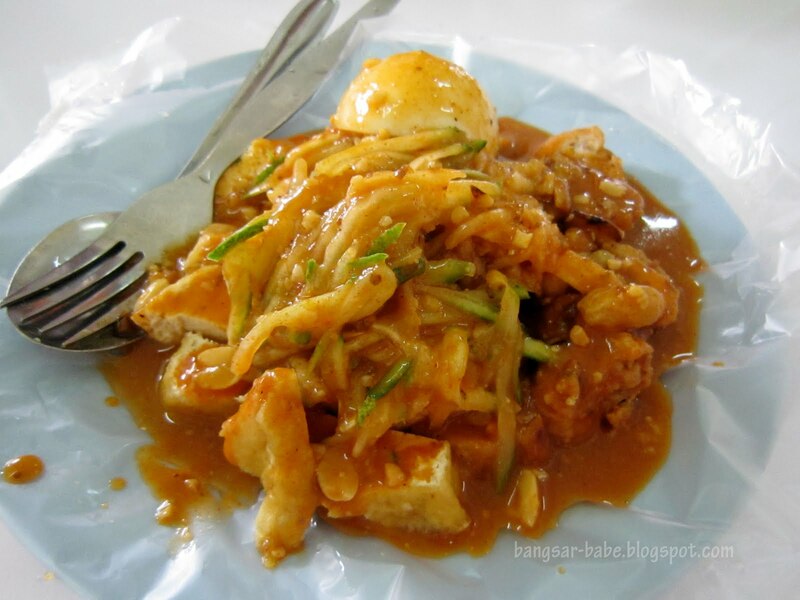 Try this when you’re in Taiping. *Stay tuned for my next update on Ansari’s contender, Bismillah Cendol located not too far away! 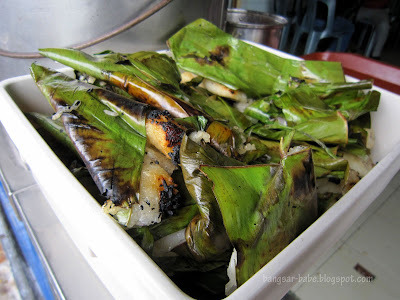 how does it rate compared to the "more famous" melaka/penang cendols? 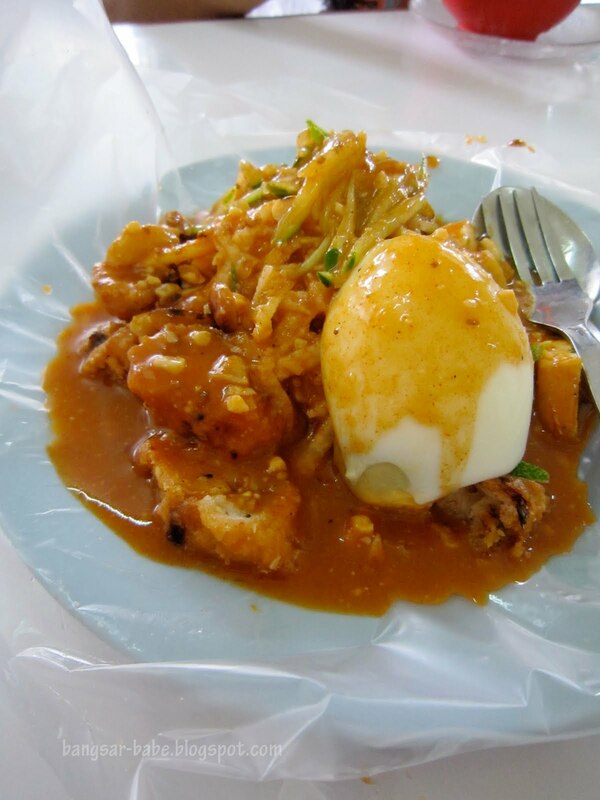 timing – It's different from the cendol from Malacca/Penang. 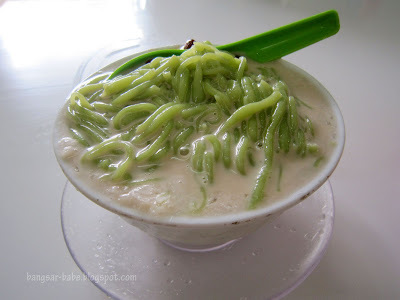 But I like the Bukit Rambai cendol (Malacca) better.